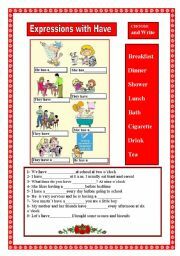 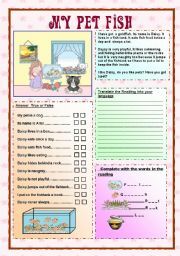 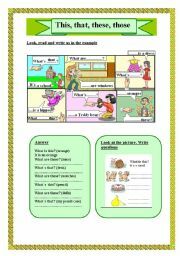 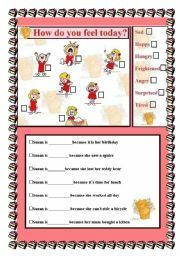 Expressions used every day with the verb "have"
This is a worksheet to practice the present simple and the present continuous (elelementary level). 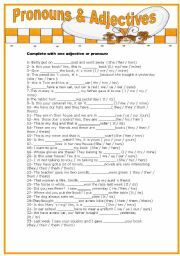 Write sentences affirmative, negative and interrogative in the present simple tense (elementary level). 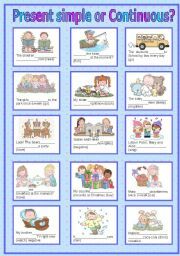 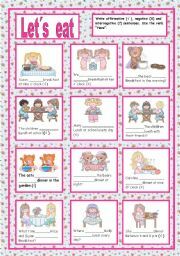 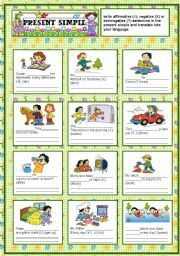 Exercises about simple past for elementary level students.